A £3.85million contract to restore and transform the Old Magnus Buildings in Appletongate, Newark has been awarded to Newark-based construction company Robert Woodhead Ltd. Following a competitive tender, Robert Woodhead Ltd’s specialist Heritage Division, Woodhead Heritage, was selected by Newark and Sherwood District Council to undertake the £5.4million project. The work will transform the Grade II buildings, located next to the Palace Theatre, into a new museum and National Civil War Centre. This new museum will provide a showcase for the history of Newark and Sherwood and become a national centre for the history of the British Civil Wars. 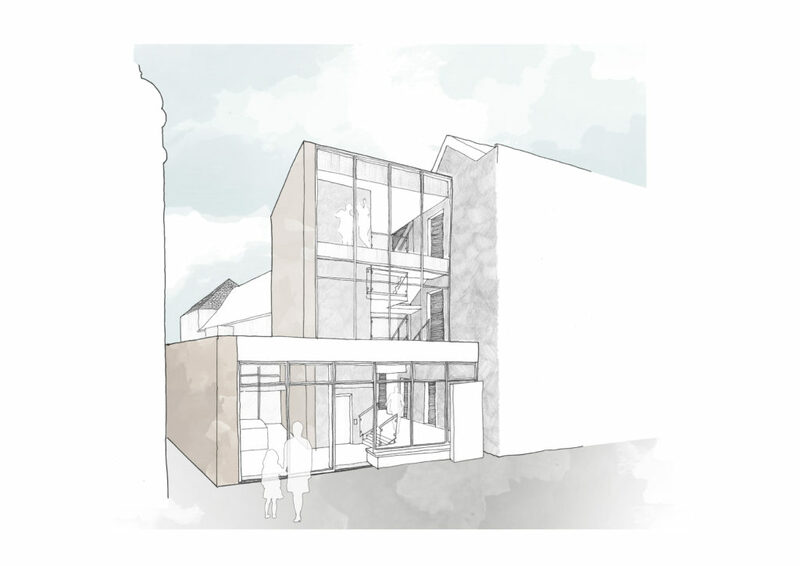 Formerly part of the Magnus School, the new museum will also be a centre of learning, linked to local studies and the national curriculum, as well as offering a new visitor destination for the region. The Heritage Lottery Fund has awarded £3.5million toward the £5.4m total cost of the project with the centre expected to attract more than 60,000 visitors to the town and district each year. The Grade II* Old Magnus Buildings – which date back to 1532 – with its free school, Tudor hall, Georgian townhouse extension and Victorian schoolrooms will house a treasure trove of history and become a vibrant centre of learning in the heart of the town. Woodhead Heritage will be working with Architects Purcell to ensure the transformation is a success. Bryony Robins, Development Manager at Newark and Sherwood District Council, said: “We believe our cultural heritage is extremely important in making the area an attractive place to live and visit. We are acutely aware of the unique role the district has played in UK history and are keen to ensure cultural activity plays its part in enriching the lives of local residents and in supporting the local economy.